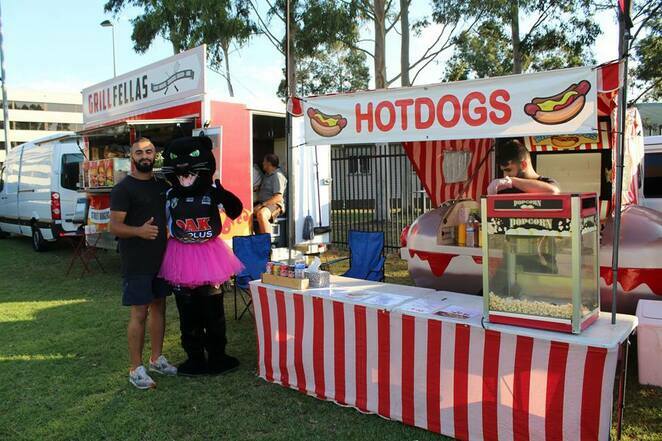 The Backyard of the mighty Penrith Panther's Leagues Club is the scene this Easter for a carnival of festivities. With several barbecues, huge LCD screens, two children's playgrounds and a massive fully-fenced lawn, families can enjoy a range of entertainment. 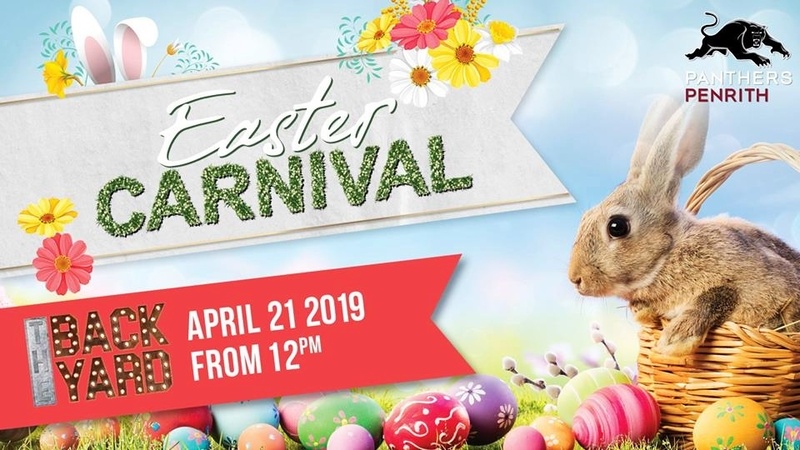 This free event has DJ Tamara kicking off the revelry at midday with a range of hit songs for all ages, along with some musical games the kids will love. A hot cross bun eating competition at 2pm – how fast can you eat one? A line-up of food trucks will provide a number of delicious items to eat and drink and a special Easter pop-up bar will have adults indulging in White Rabbit's White and Red Sour flavoursome beers paired with a complimentary, limited edition White Rabbit Pana Chocolate. For the young and young at heart, there's a Timezone in the club that has your gaming needs covered. From prize games and a brand new prize shop, to bouncy balls, shoot-em-up and driving games, you're sure to have a blast. As the afternoon becomes evening you can appreciate the live music and get your party feet going or, should you want to escape some of the noise, head inside to the cocktail lounge and relax awhile with some Easter specials that include an Easter Martini, a Nutella Bunny and an Easter Passion, concocted by master mixologists. The club also has a number of options for dinner, from cafes and restaurants to a noodle bar. You won't go hungry here. So come on down for this egg-stra special Easter Sunday and make it a day of lasting memories.